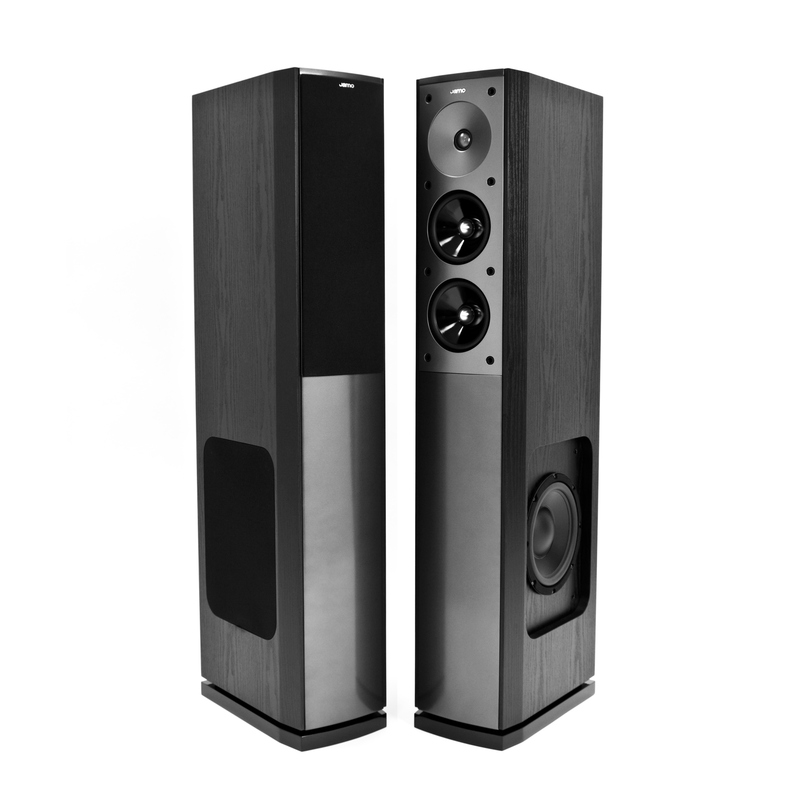 The S 606 is a 3-way bassreflex speaker with a 1-inch tweeter and two 5-inch midrange drivers to ensure strong, clear vocals and instrumentation, while the 8-inch side-mounted woofer delivers a deep, thunderous bass. 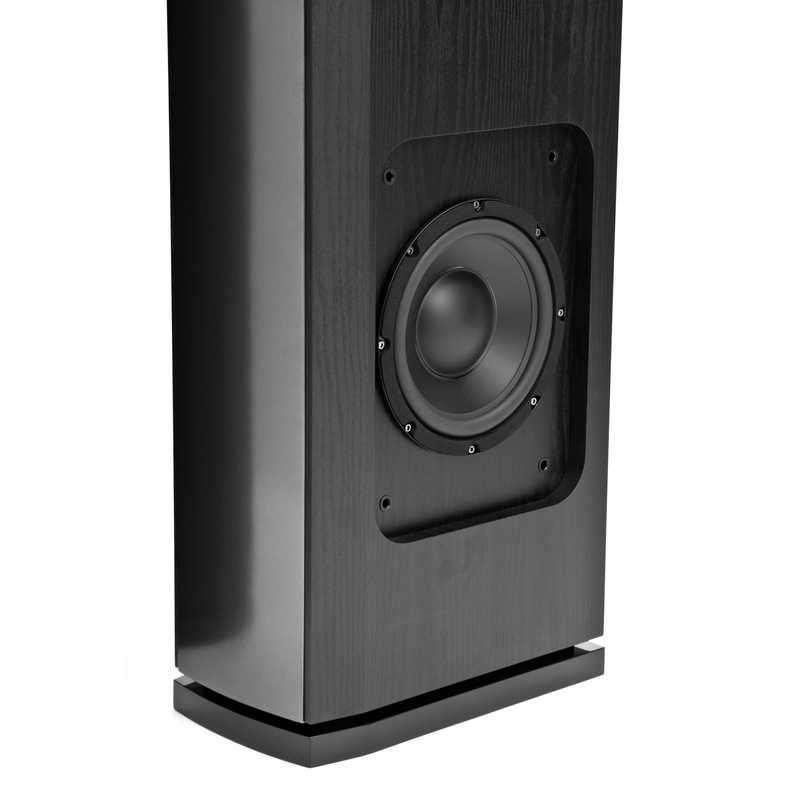 The S 606 front speaker is fully equipped for optional bi-wiring and bi-amplification and comes with spikes. 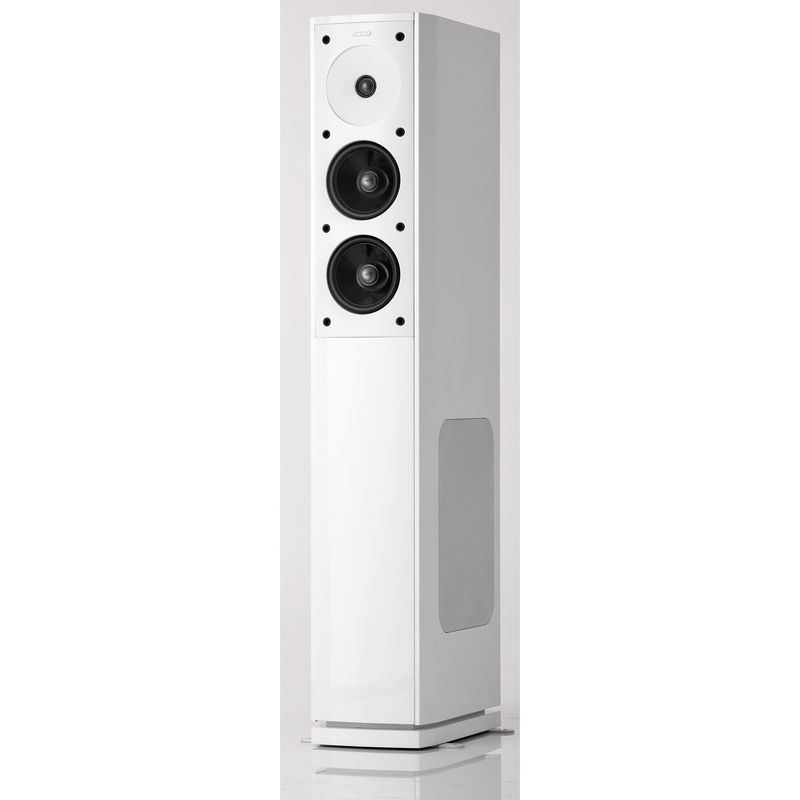 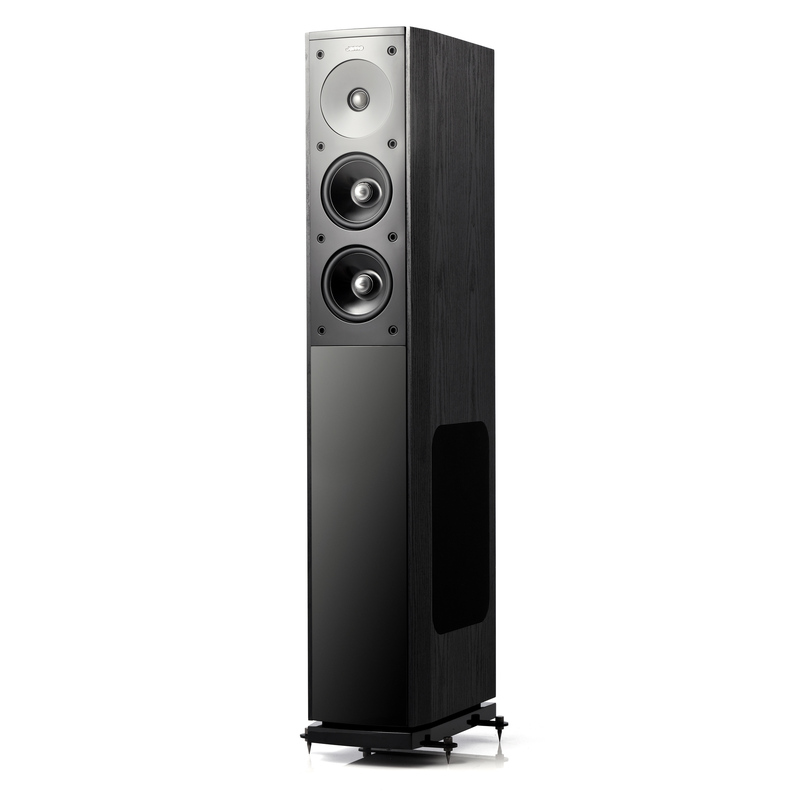 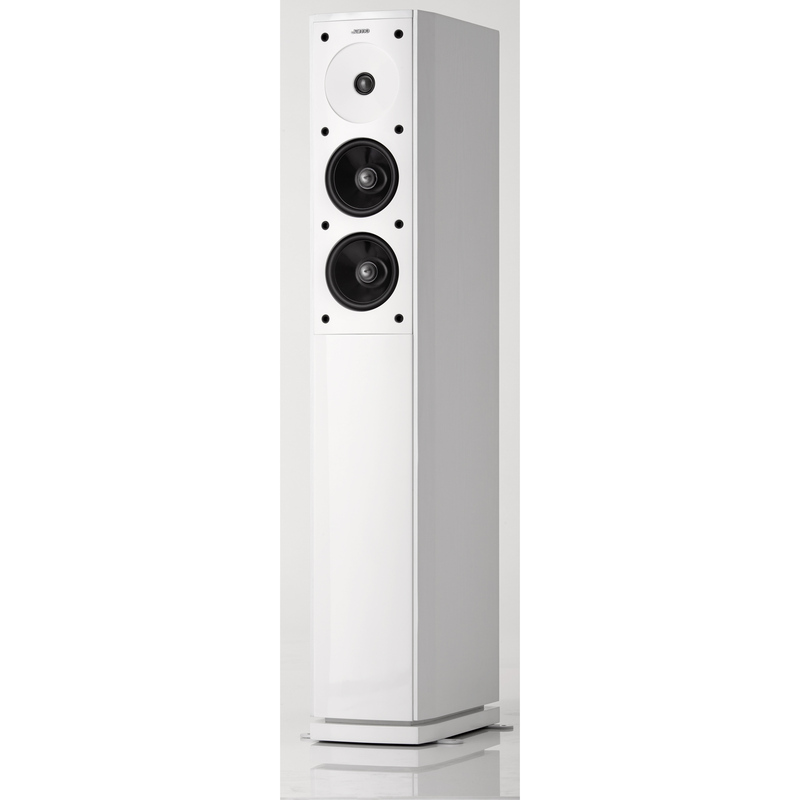 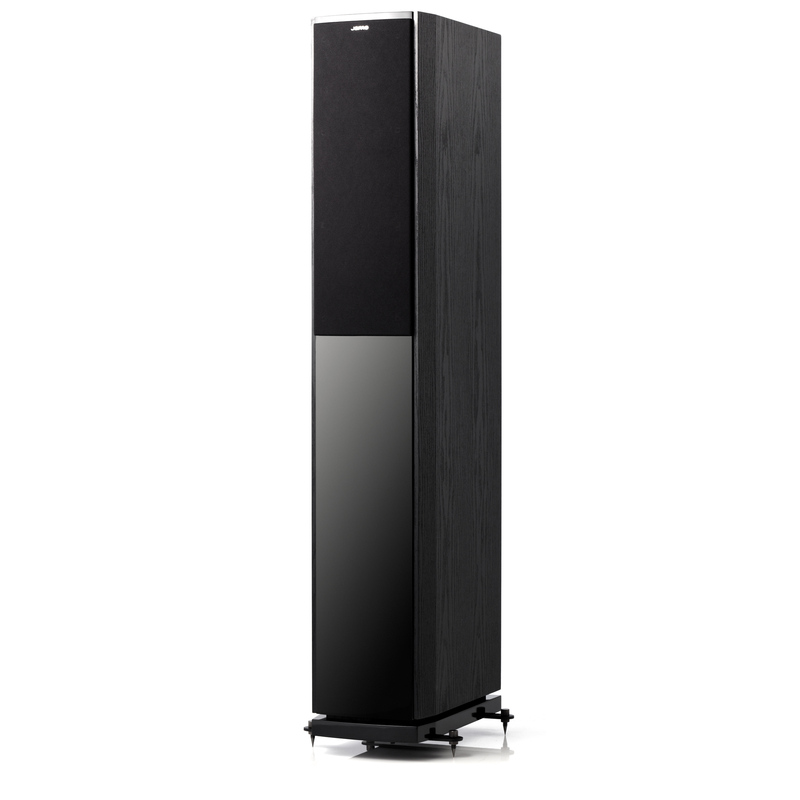 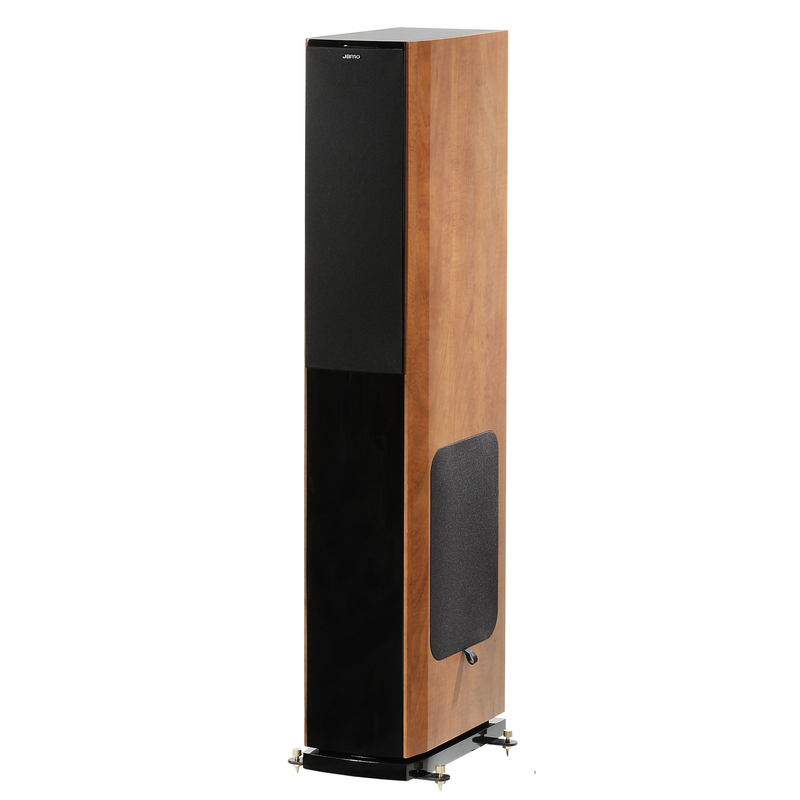 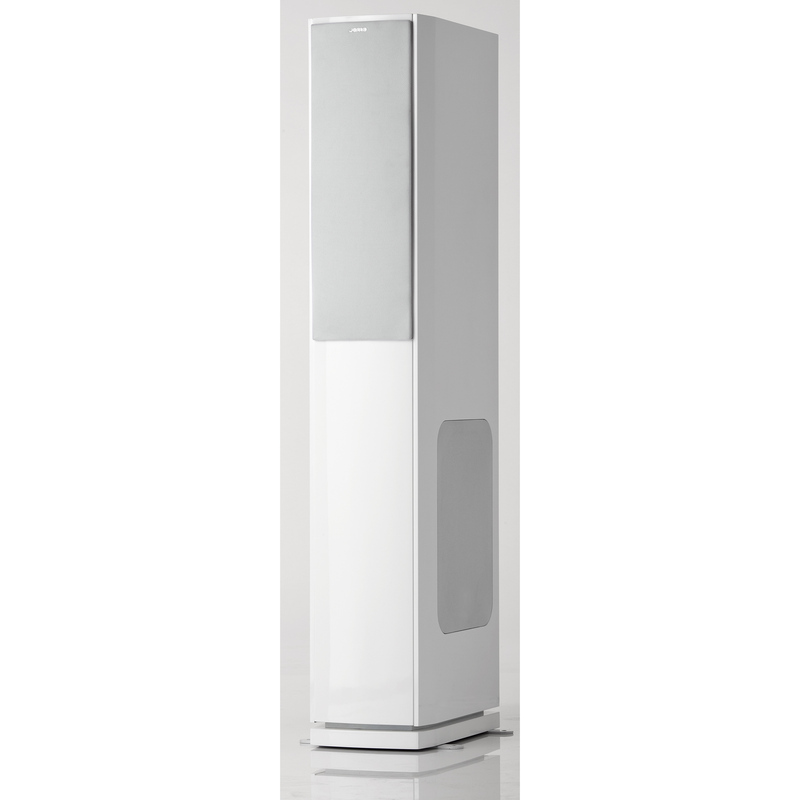 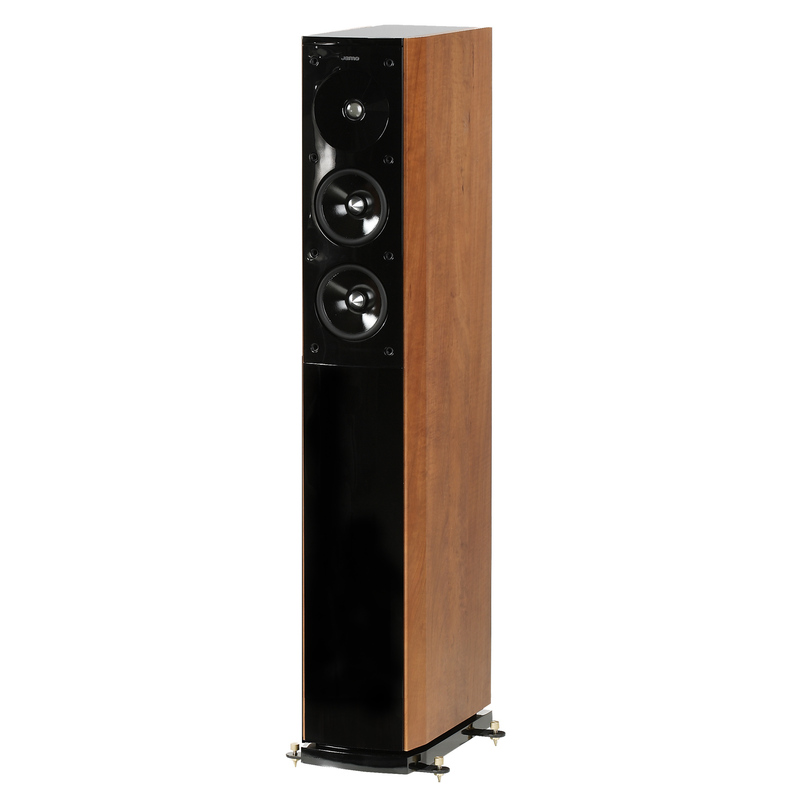 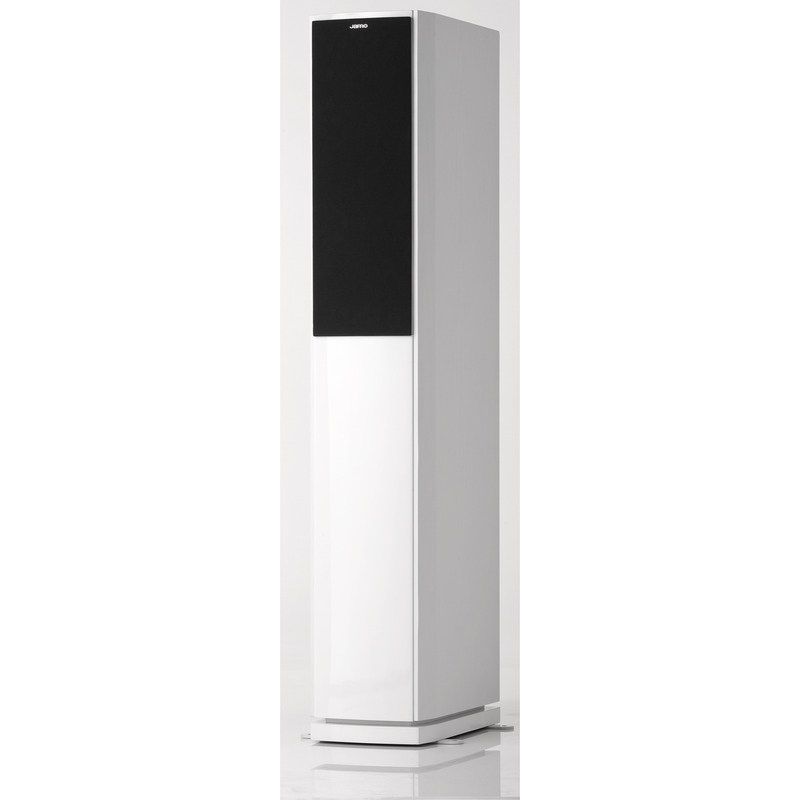 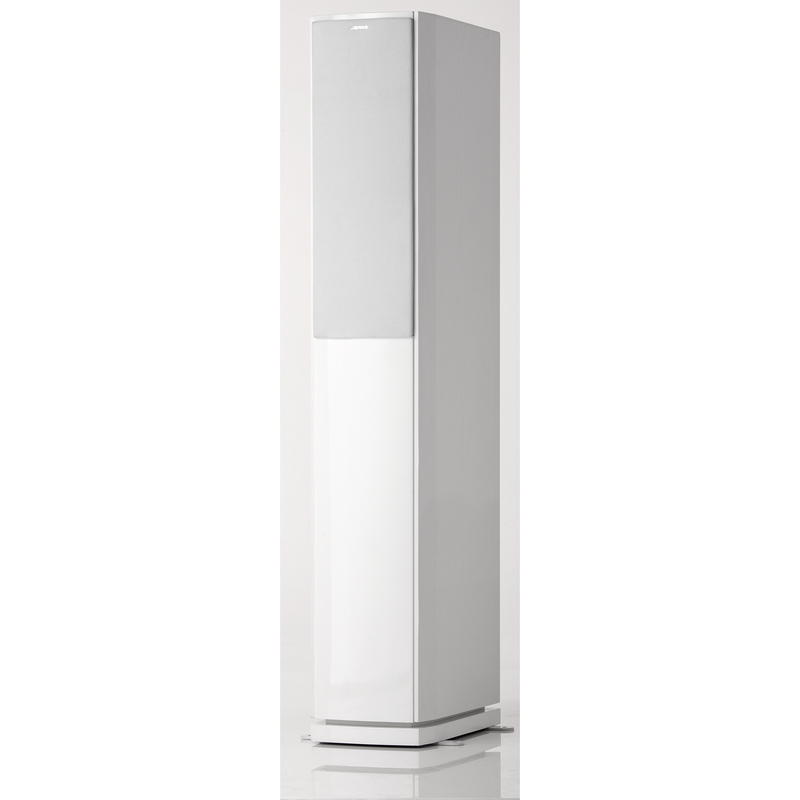 The S 606 is the most recent addition to the highly successful S 600 series of Jamo speakers. 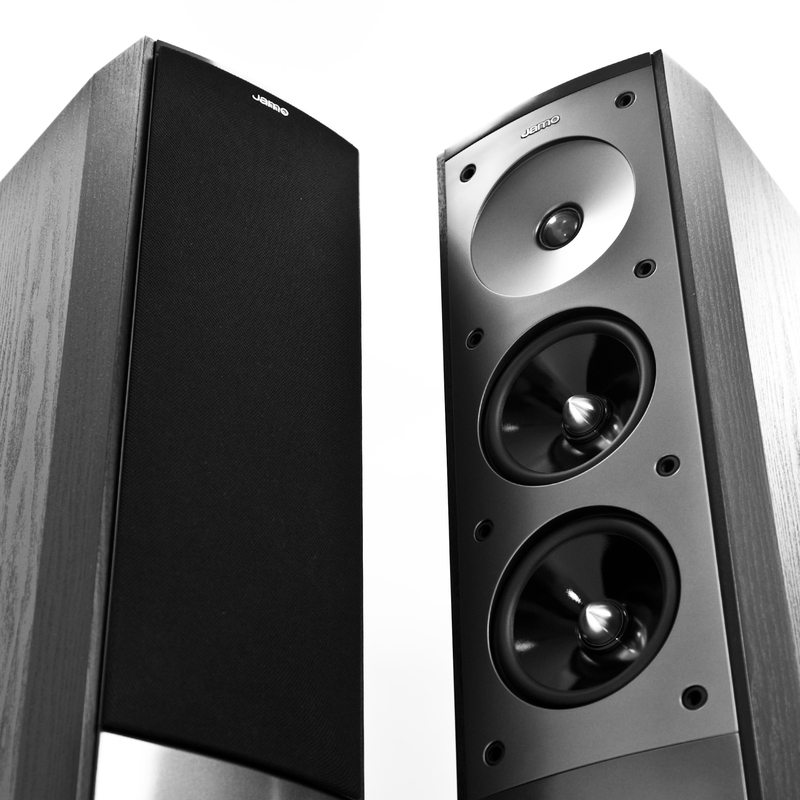 Combine a pair of these with a Jamo subwoofer like the SUB 250 and you have a very potent, stylish system. 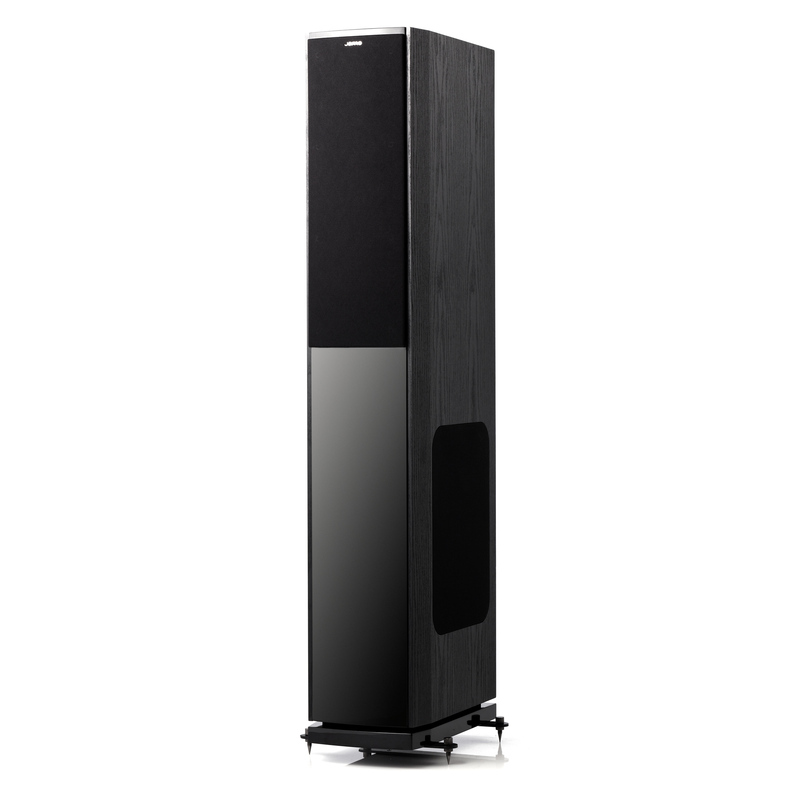 With its great high gloss black, black ash, white ash, or dark apple finish and attractive design, the S 606 floorstanding speaker fits in beautifully with the other S 600 home theater components. 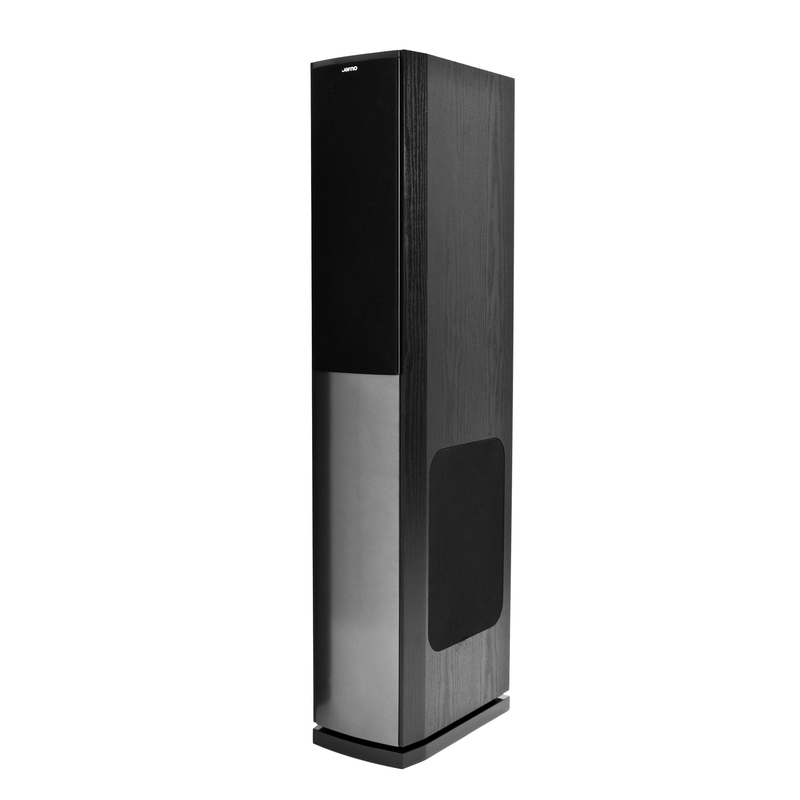 The S 608 offers excellent value for money but without compromises in design or sound. 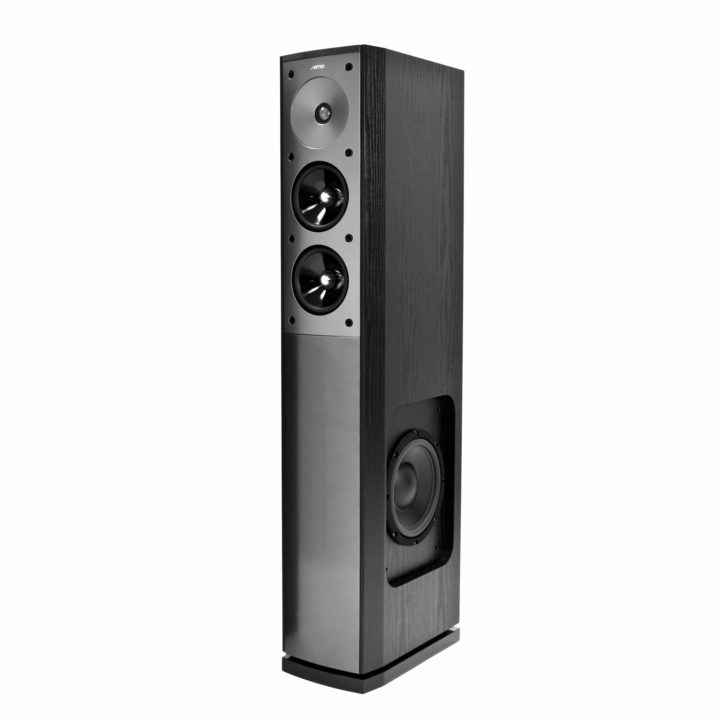 Give these speakers a listen and compare them to our competitors-products... we promise you will be surprised!